Metalcut Products is a premier provider of component machining utilizing Palletech FMS systems, Standalone Machining Centers, and CNC Lathes. We do not exist without our customers. Therefore, we pledge to provide a premier customer experience. This means top-notch customer service, great pricing, excellent product quality, and on-time delivery. It saves our customers' money and lessens their headaches. We're successful when our customers are successful. By effectively utilizing our machining centers, we can design streamlined processes that reduce lead-time, while maintaining exceptional quality for your most complex and difficult parts. We offer turnkey subcontract machining. For operations that we do not provide internally, we have longstanding and reliable relationships with area vendors. Metalcut Products has numerous machining options from several Palletech systems to an array of CNC lathes. 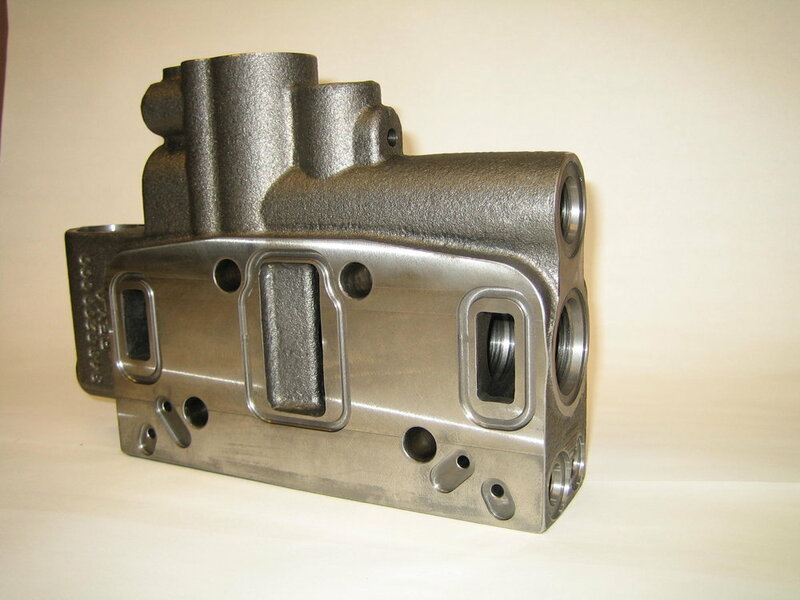 Utilizing our various machining centers, we are able to produce top-quality parts meeting our customers’ needs. Customer satisfaction is our highest priority. With quality and service as our primary objectives, our quality engineers aim to ensure Metalcut delivers high quality products to our customer every time. Metalcut Products offers many in-house services, extensive process engineering services, as well as turnkey subcontracting machining. We work diligently to provide parts that meet our customers’ specifications. Metalcut’s mission is to develop long term partner relationships with customers that will ensure the success of both parties into the future. We continually strive to lower manufacturing costs while increasing customer satisfaction through rapid response time and providing higher quality levels than expected.